Can you become a puzzle master? daily puzzle for your newspaper. 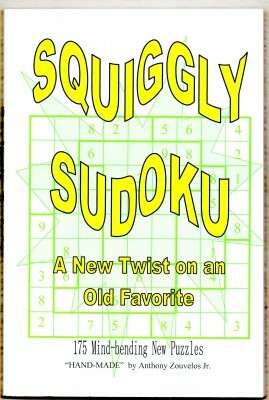 He is on a mission to make Squiggly Sudoku the new normal. With everone "thinking outside the box" why solve the boring old, nine box, sudoku? 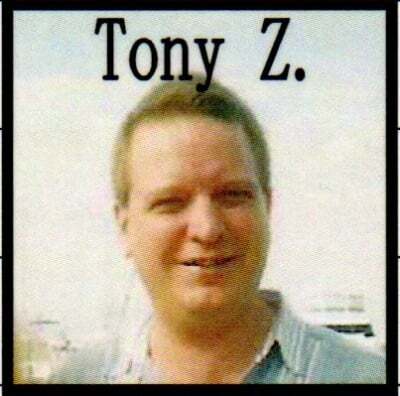 Click on the newsaper to see the daily puzzle as seen in your local paper. In an effort to get Squiggly Sudoku into your daily paper, we are giving every newspaper in America a free month of puzzles. Invitations are being sent out now. 30 days of free puzzles with nothing to buy. No signing up, nothing but free puzzles. Click on the "Publisher's Link" order your 30 free puzzles. ​Not ready to buy the book? Help support this sight by shopping at one of our trusted partners.